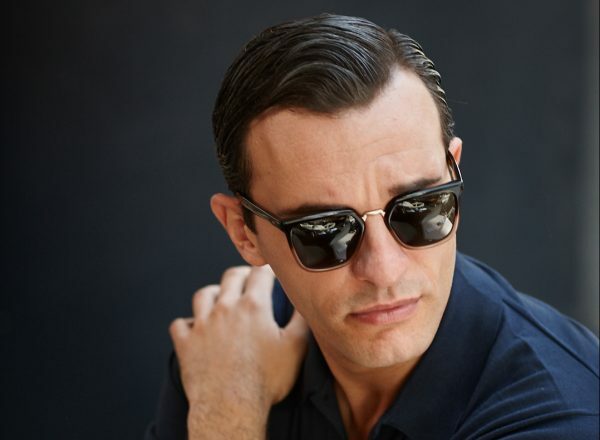 Independent luxury eyewear brand Barton Perreira has just opened the doors to its first flagship store in New York City. 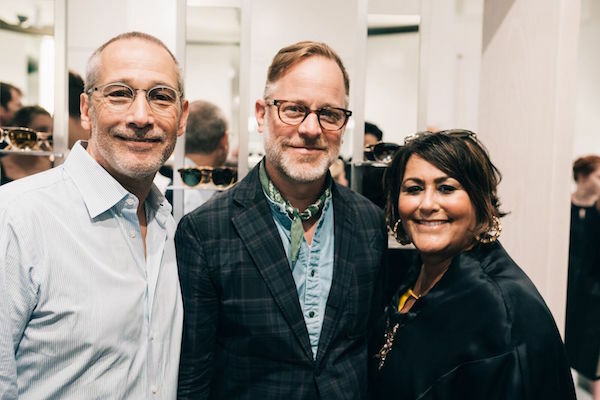 The California-based eyewear company — renowned for its sleek, design-driven optical and sunglass styles — opened its boutique off of Madison Avenue and celebrated its official opening on July 19. 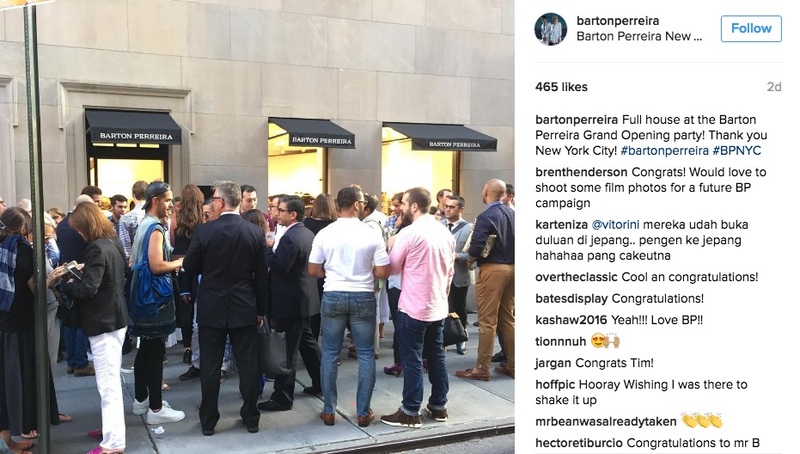 Architect David Spinelli, who designed all three Barton Perreira boutiques, worked closely with CEO Bill Barton to create the New York space. 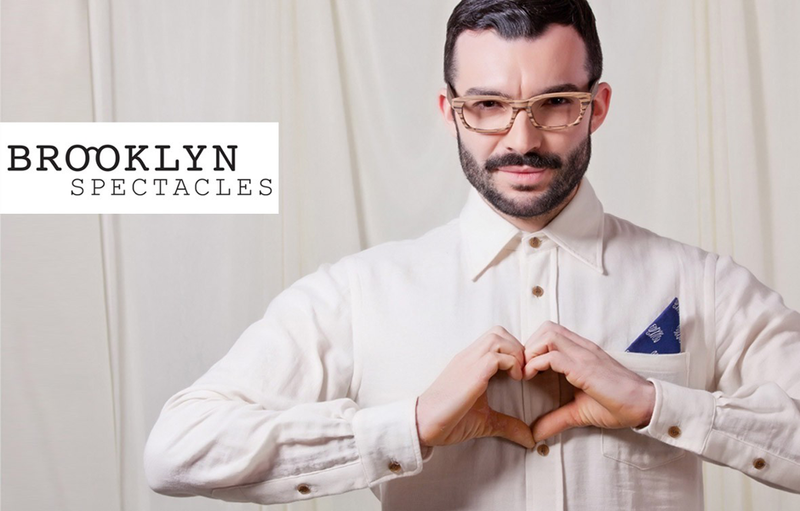 For each Barton Perreira store, Spinelli incorporates design elements that reflect each city. 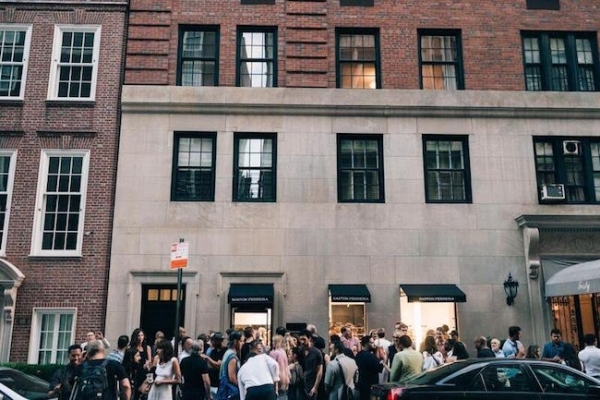 The New York store features chairs that were designed by acclaimed furniture designer Vladimir Kagan and cabinetry that was made in upstate New York. 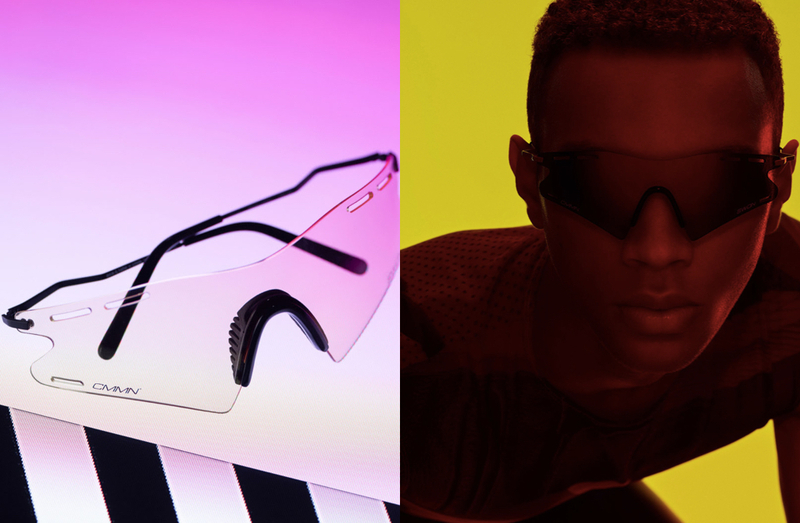 The store’s offerings include men’s and women’s optical and sunglass styles as well as collections from Barton Perreira’s new label Allied Metal Works. 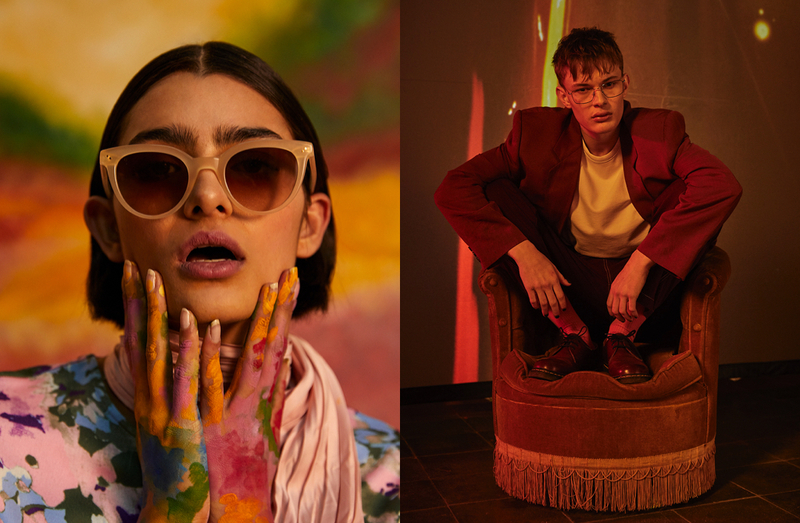 On the heels of the store’s opening, designer Patty Perreira spoke of the importance of handling the eyewear in person and what she hoped the biggest takeaway would be for customers. 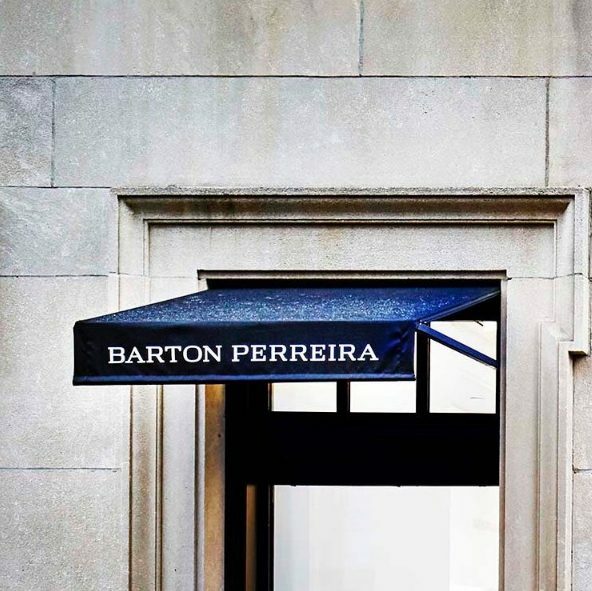 The new Barton Perreira flagship store is now open and is located at 42 E. 66th St., NY, New York 10065.